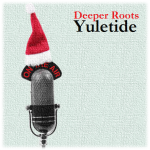 Deeper Roots celebrates the Holidays! 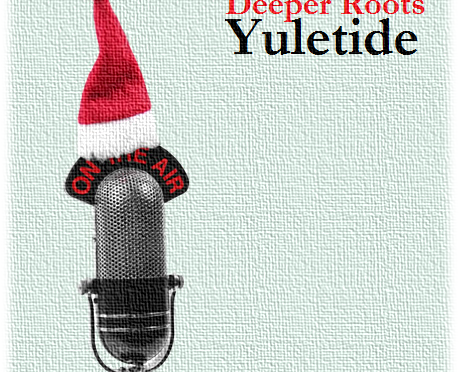 Dave Stroud digs deeper yet into those dusty digital bins to find contemporary and vintage music of the holidays. 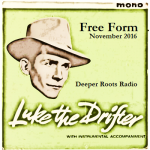 In addition to some selections from the Document Records “Blues Blues Christmas” releases, we’ll surface some newer sounds including Americana nuggets from David Myles, Kacey Musgraves, and Raul Malo. To fill out the vintage, you’ll be entertained by Kay Starr, Elvis, Asleep At The Wheel, and the Prairie Ramblers. It’s the story of evil told in the voice of the blues. All things evil are explored in the voices of gospel, country blues, urban blues, and the folk blues. 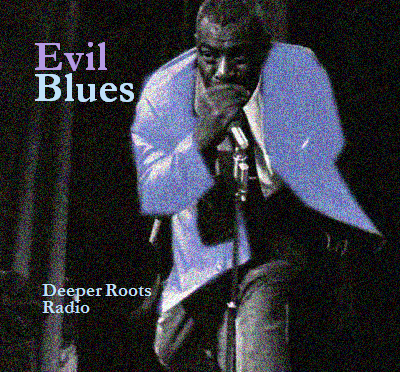 Evil ways, bad blood, fear, and the depths to which the evil in man’s heart can go are the themes tonight in a show that features the likes of Otis Spann, Elmore James, Henry Truvillion, The Golden Gate Quartet, and many others. All of this coming to you on a cold December evening in Sonoma County. 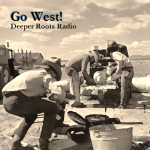 The westward movement is celebrated once more as Deeper Roots spends two hours digging through those dusty digital bins to find the more popular and, in some cases, more obscure pieces about the one of the great migrations. 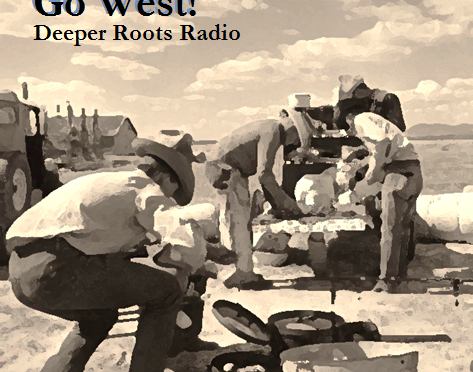 In addition to the 19th century land-grab where the call was “Westward Ho!”, we’ll hear songs about the not-so-celebratory movement following the 20th century Dust Bowl migration. Tune in for blues from Lowell Fulson, Barbecue Bob, and Albert King; country from Merle Haggard, Asleep at the Wheel, and John Hartford; tradition and folk from Woody Guthrie, Darryl Holter, and Jay Farrar; and jazz/pop from Nat King Cole, Bing Crosby, and Sol Hoopii. 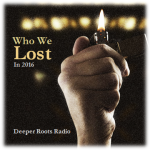 All on community radio for Sonoma County. 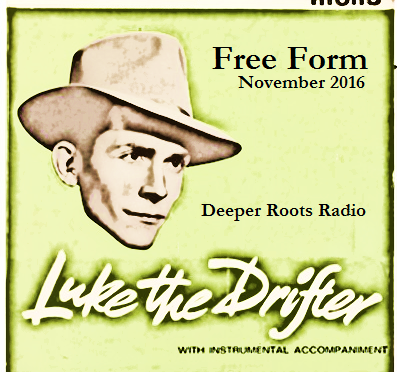 While the show this week is free form (something we like to do every few weeks), we’ll be leaning on a number of ‘connections’ including a couple of sets that feature tracks from the 1950 classic country album “Beyond The Sunset” which was released by Luke The Drifter aka Hank Williams, Sr. We’ll hear interpretations and originals that keep the focus on the country gospel solemnities that made this album one of country’s most interesting albums of the time. We’ll also be rocking with The Prisonaires, Aretha Franklin; riding down the canyon with Gene Autry and Jonathan Edwards; and connecting with boot kicking pieces from Robert Gordon and Elvis. An interesting and fun two hours is in store for you on West County community radio. 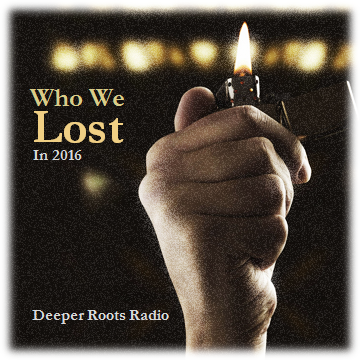 Join Dave Stroud for selections from the last 100 years.